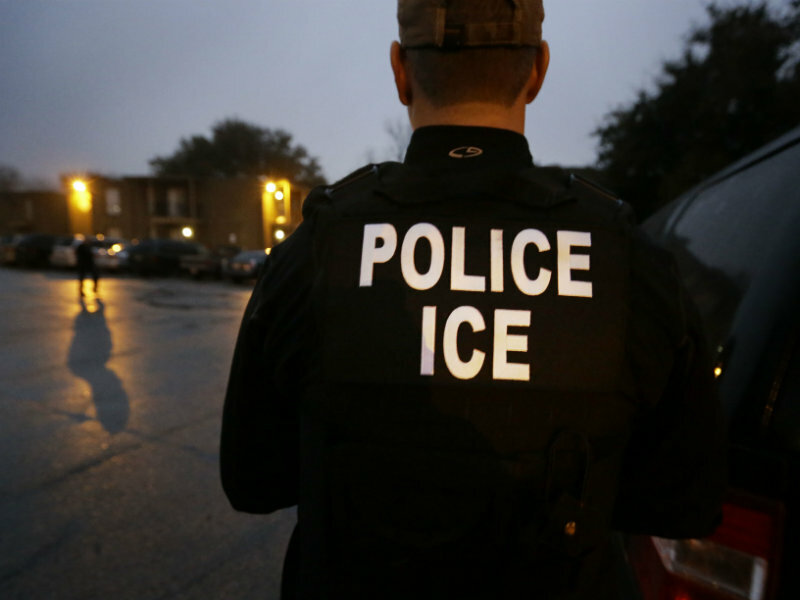 Sacramento County voted not to renew its multimillion dollar detention contract with U.S. Immigration and Customs Enforcement on Tuesday. For five years, ICE and the Department of Homeland Security paid the county $6.6 million annually to keep unauthorized immigrants who are awaiting hearings at its correctional facility in Elk Grove. But three supervisors went against county staff and Sheriff Scott Jones’ recommendations and voted against renewing the agreement. “What it came down to for me is whether it's morally supportable to continue doing that, even if it came at a fiscal cost,” Supervisor Phil Serna said of housing detainees in an interview with Capital Public Radio on Wednesday. ICE detains 165 unauthorized immigrants at a time at the Rio Cosumnes Correctional Center. Serna joined colleagues Patrick Kennedy and Don Nottoli in not renewing the contract. He had previously approved the agreement, but said “the context is certainly very different today than it was then,” adding that he feels President Trump, who he described as “hostile to the immigrant population,” made him rethink cooperating with ICE. Agency spokesperson Richard Rocha says Sacramento's vote will have a significant impact on detainees, who could lose access to attorneys and family visits if they're moved to a different facility. Serna said he gave his vote a lot of thought and even visited the RCCC facility to witness detainee conditions. He said he took issue with the statement that the county is simply “housing” immigrants. “We're really jailing them,” Serna said.